When it's time to convene with colleagues, reward employees or introduce your next big idea to the world, FHR provides you with whatever you require to accomplish your goals and finalizing your deals. We will facilitate the arrangements to ensure that each meeting is an unqualified success. 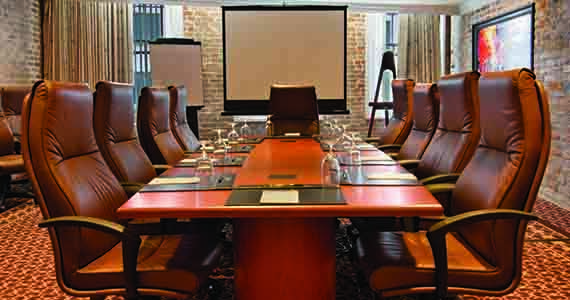 Conducting business meetings/ conferences at our conference rooms will be the epitome of a truly inspiring experience. A dedicated event staff and butlers see to it that supplies, refreshments and all other meeting needs are delivered on demand without disturbing the proceedings.FHR has conference accommodation of up to 50 people.